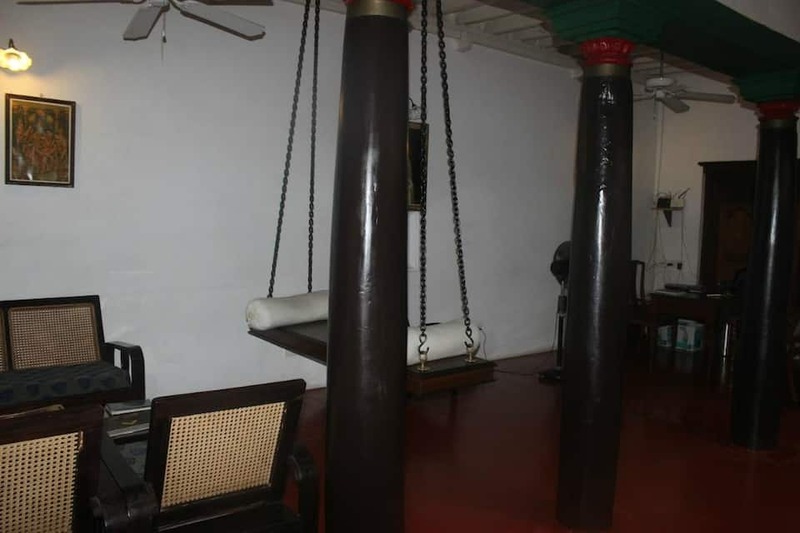 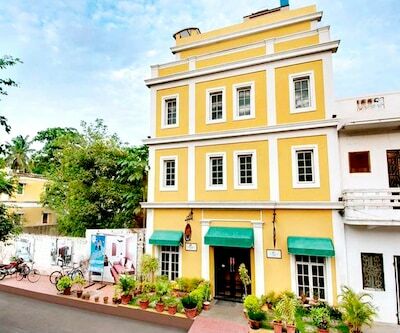 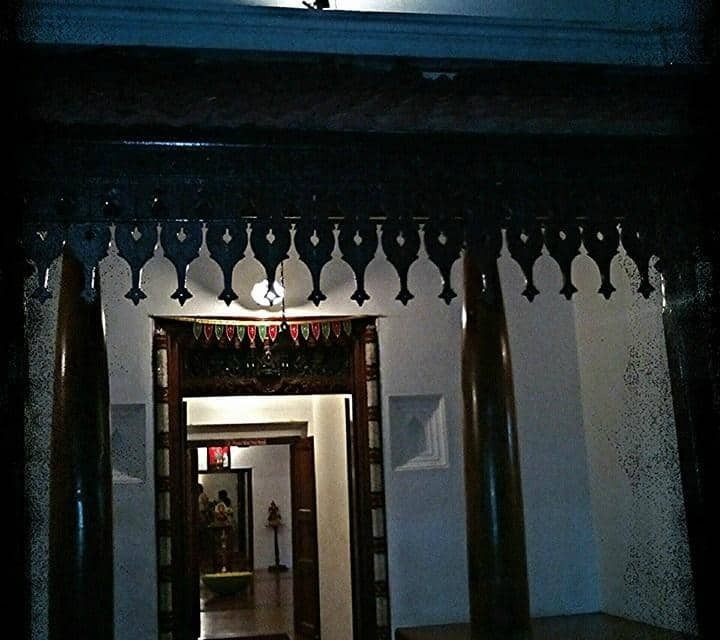 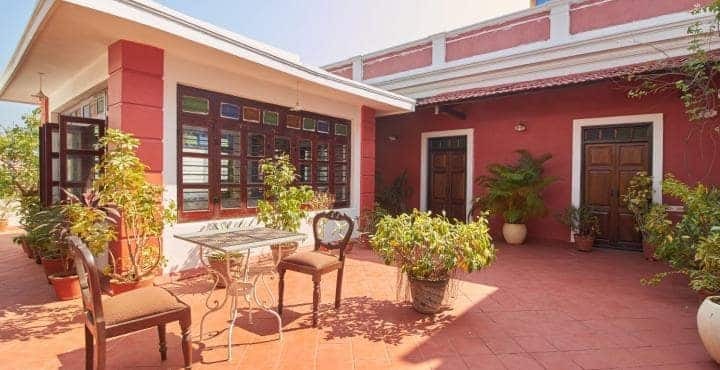 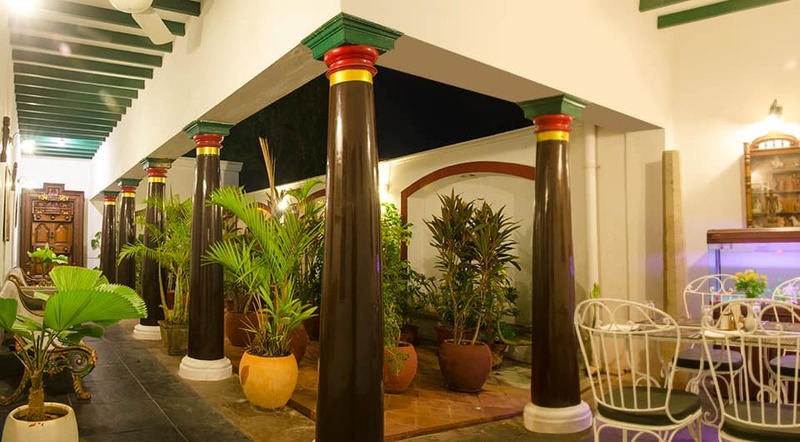 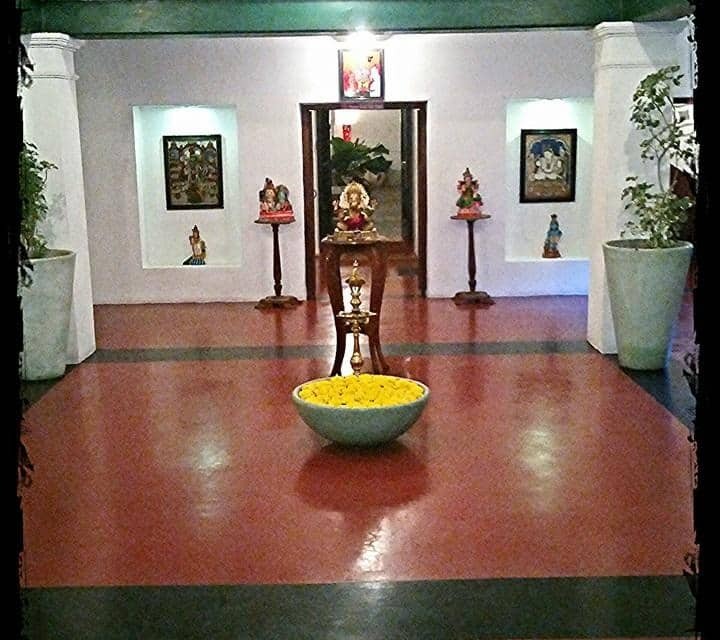 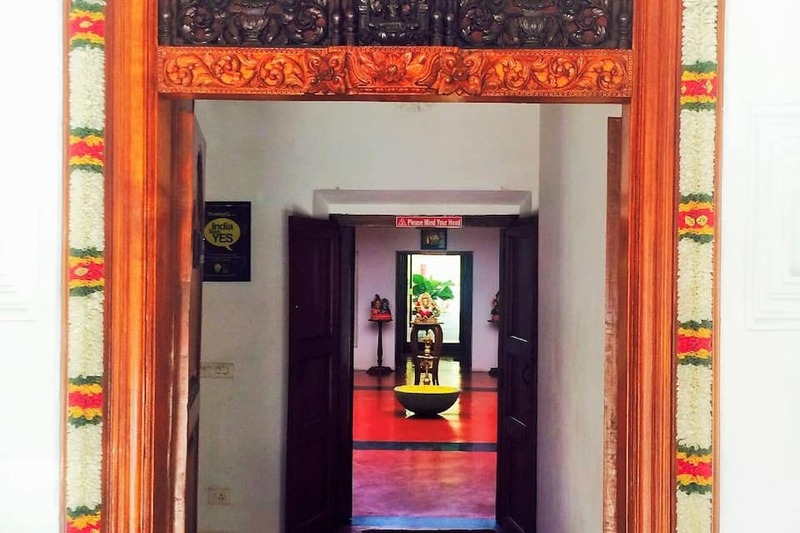 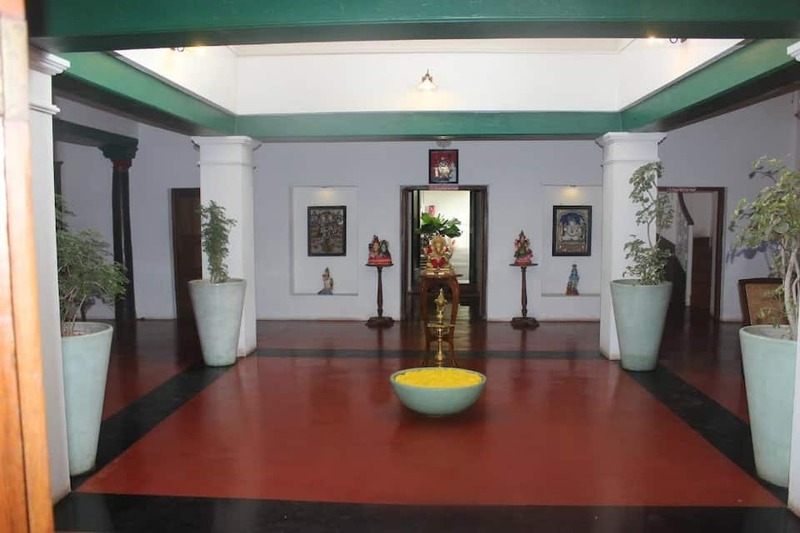 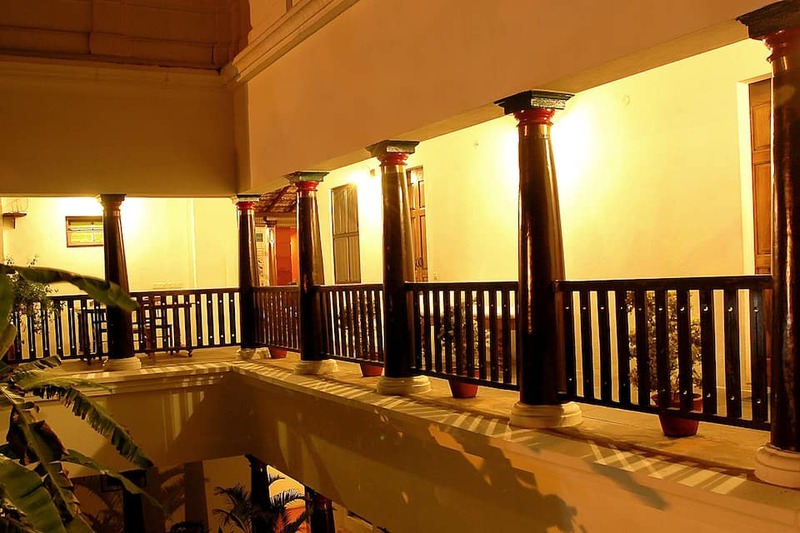 Anantha Heritage Hotel is an 18th century structure now converted to a heritage hotel, situated approximately 2 km Puducherry Railway Station. 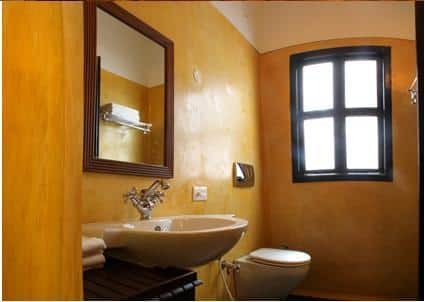 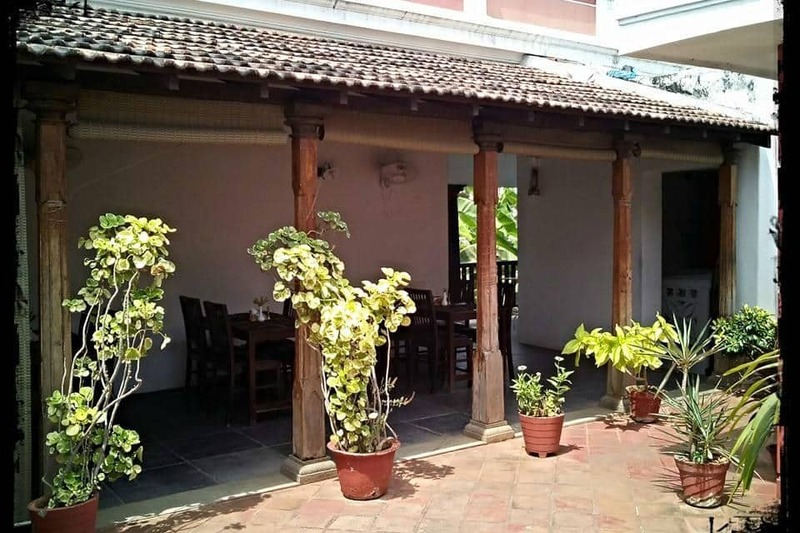 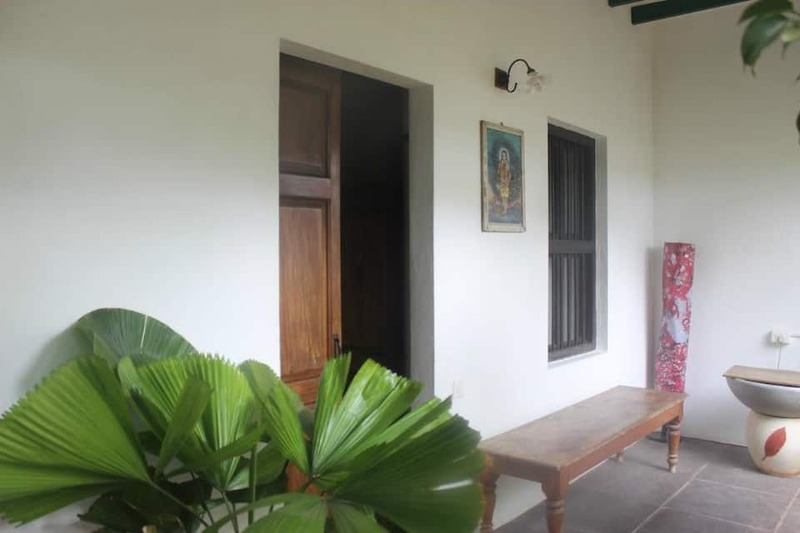 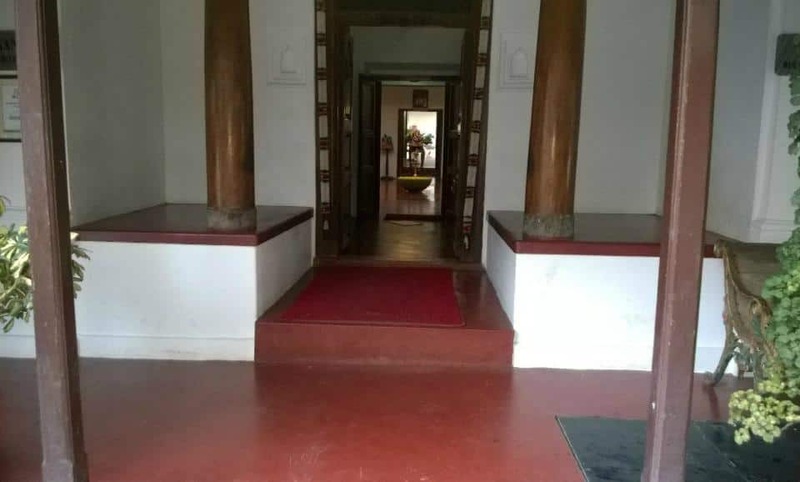 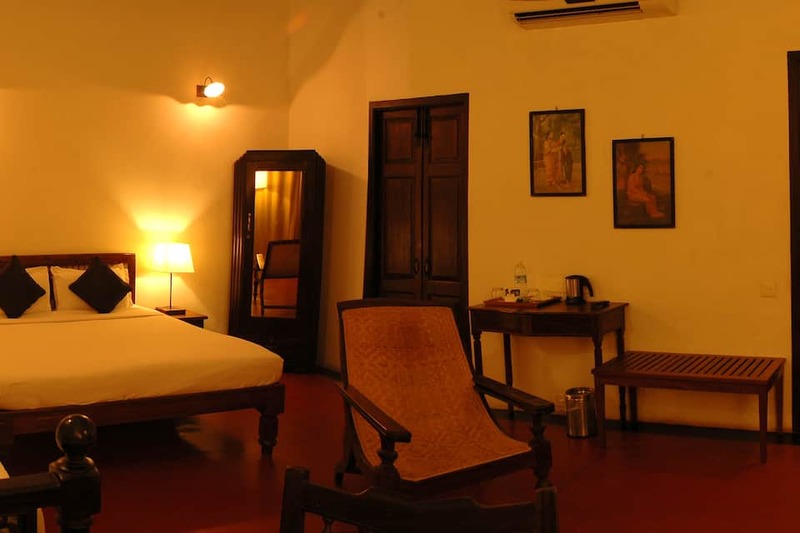 Constructed in colonial style with wooden furniture, antique paintings and modern art, it offers a homely stay for its patrons. 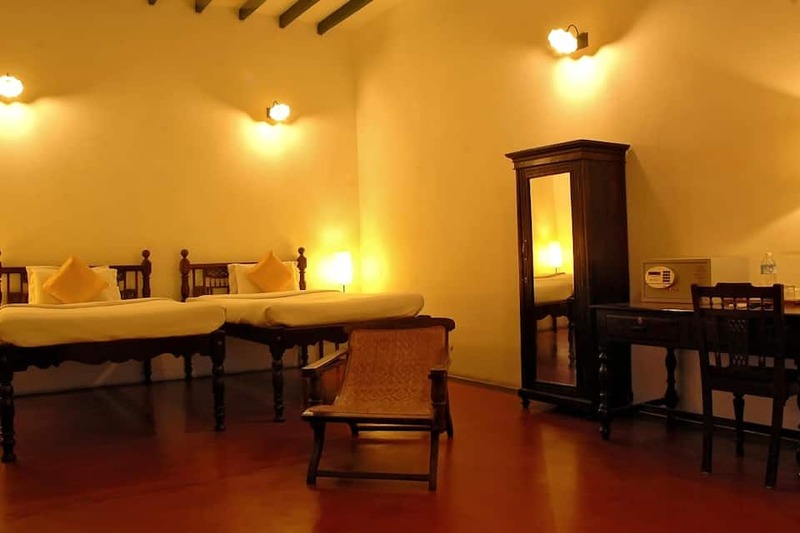 There is an in-house Ayurvedic spa for treating the guests. 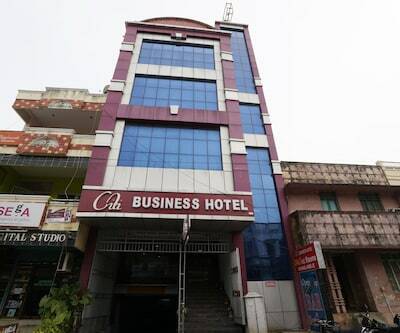 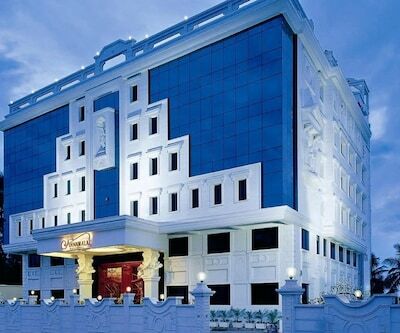 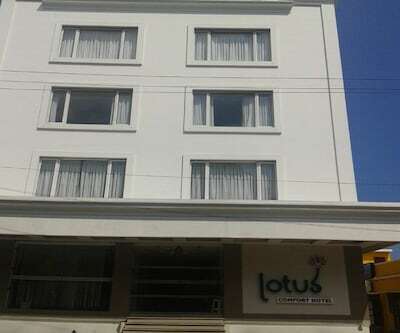 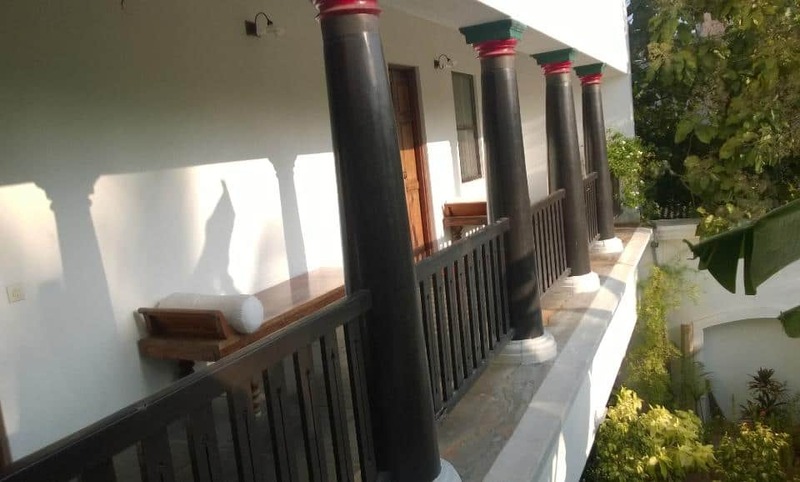 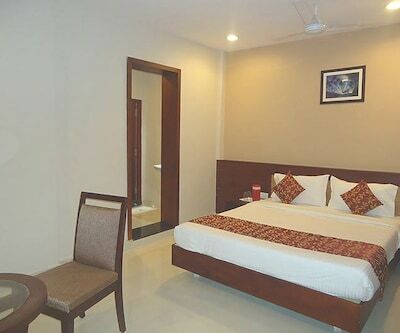 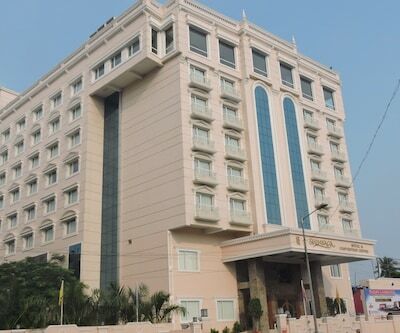 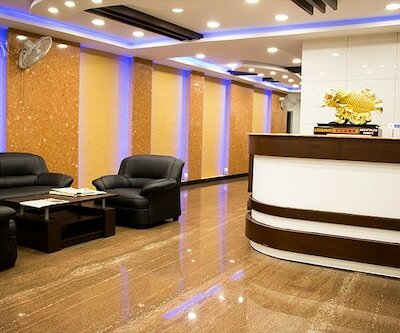 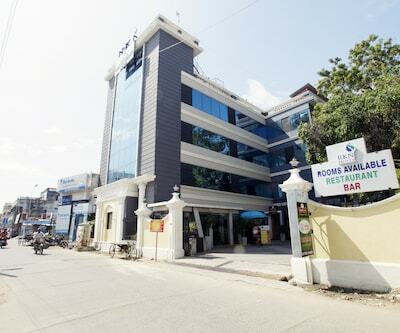 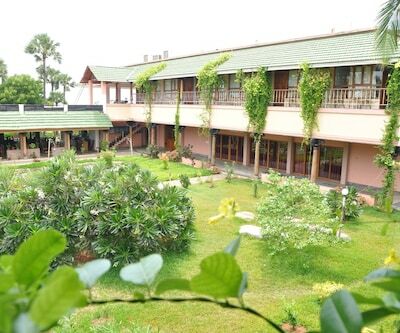 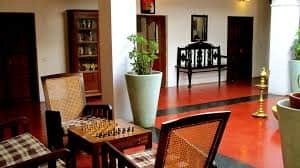 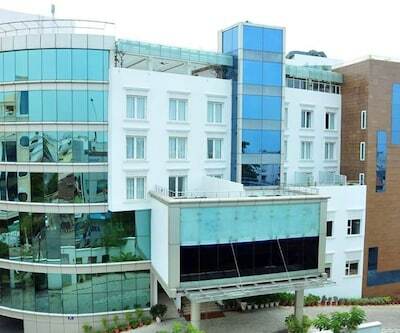 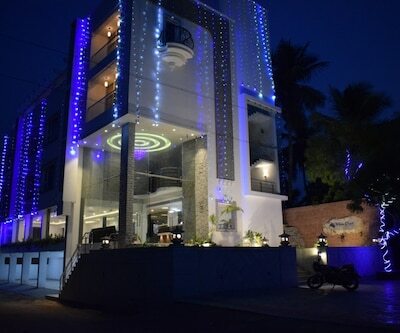 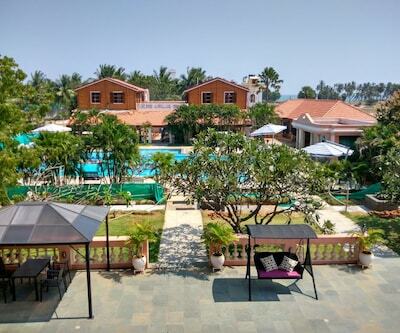 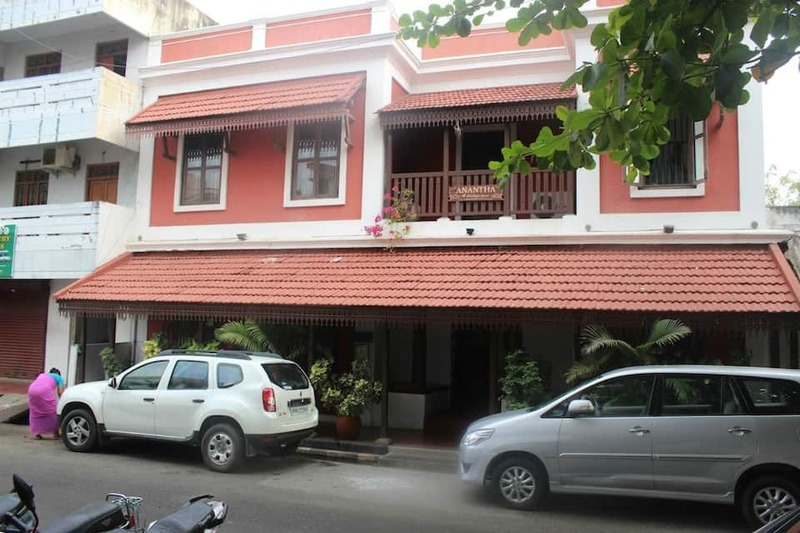 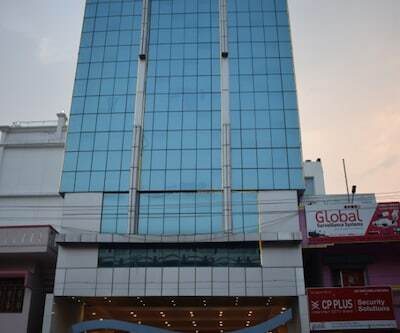 Besides this, Anantha Heritage Hotel offers a dedicated travel desk, an open-air dining area, laundry assistance, secured car parking, and common living area for the guests. 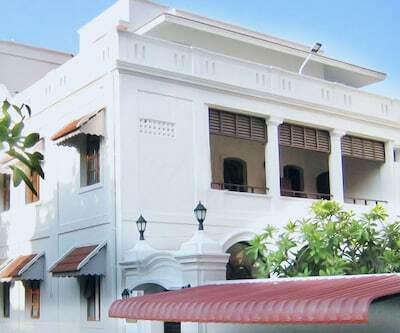 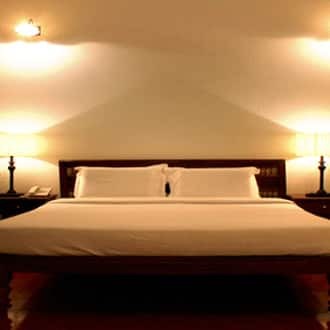 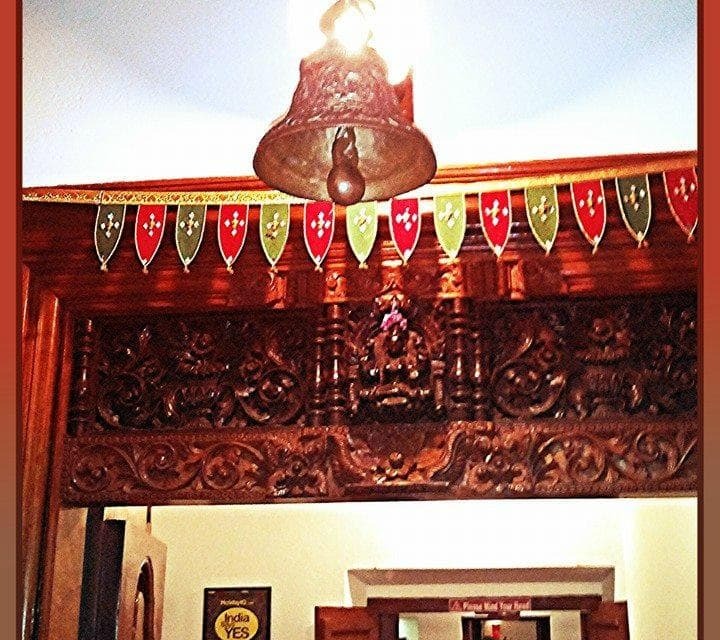 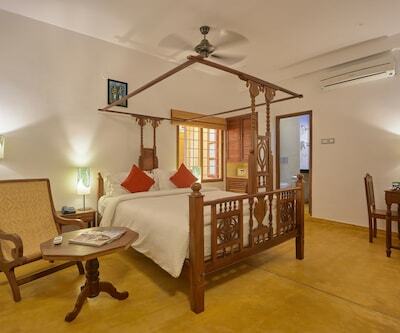 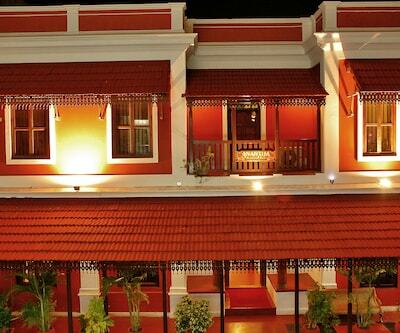 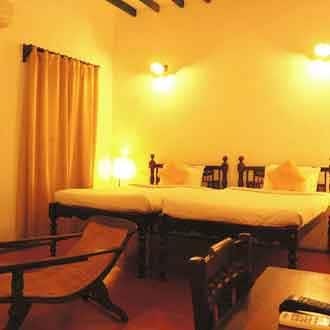 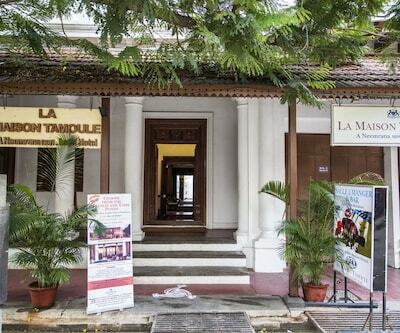 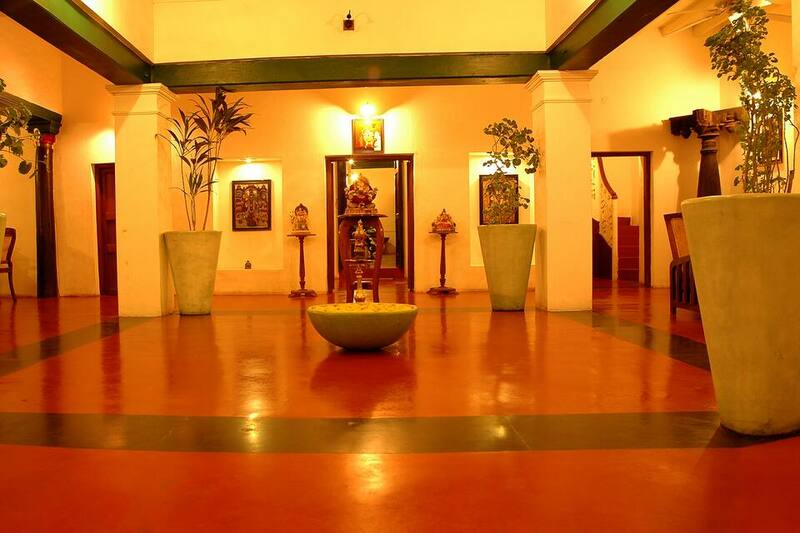 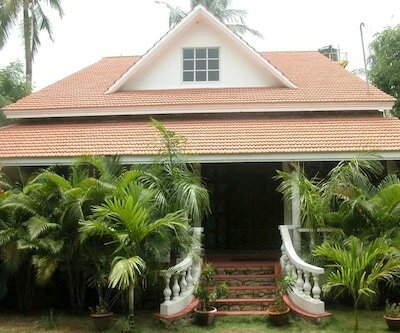 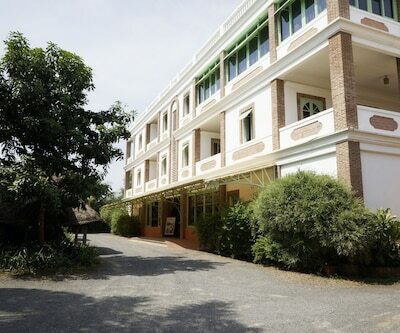 The Anantha Heritage Hotel offers air-conditioned rooms with colonial style furniture reminding you of the bygone era. 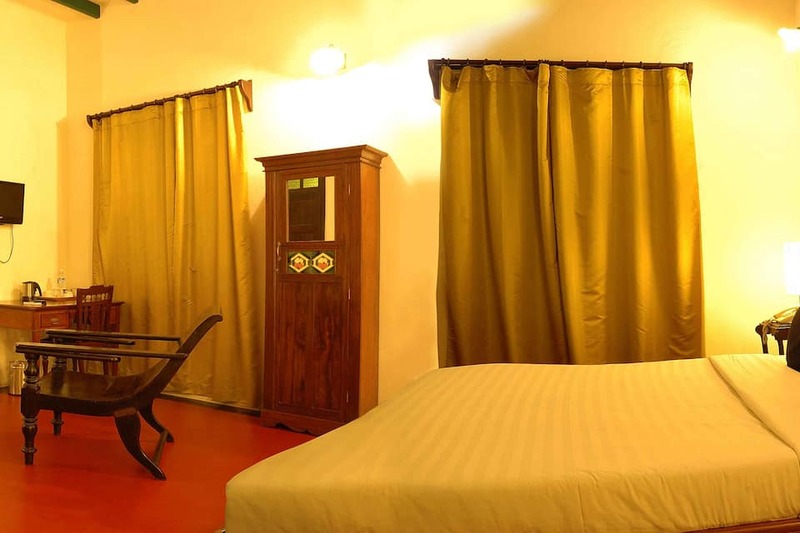 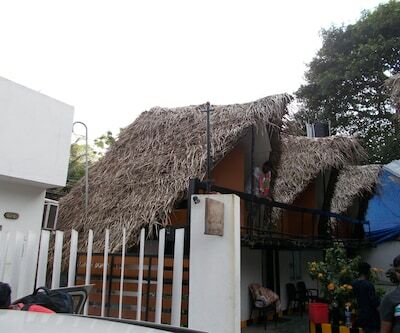 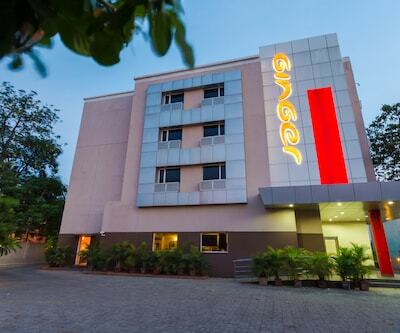 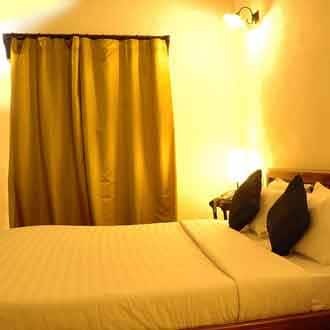 The rooms are equipped with LCD TV, tea/coffee maker, safety lockers, 24-hour running hot and cold water, and free Wi-Fi. 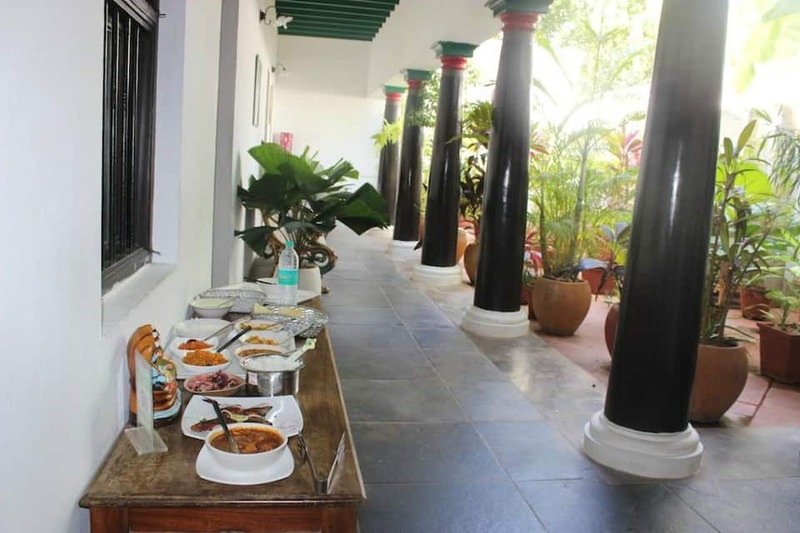 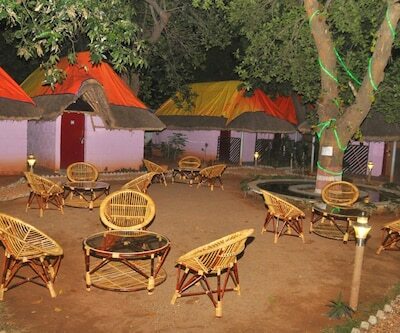 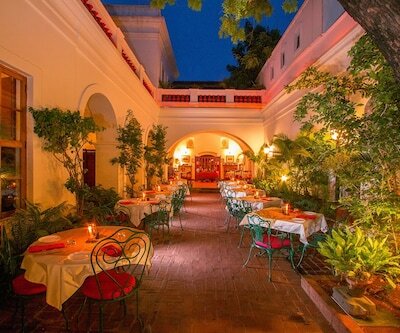 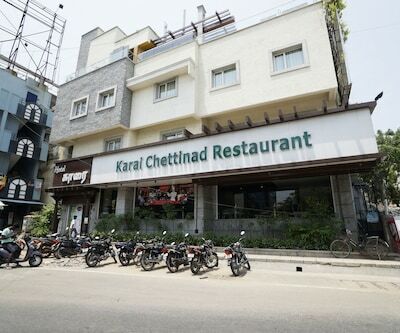 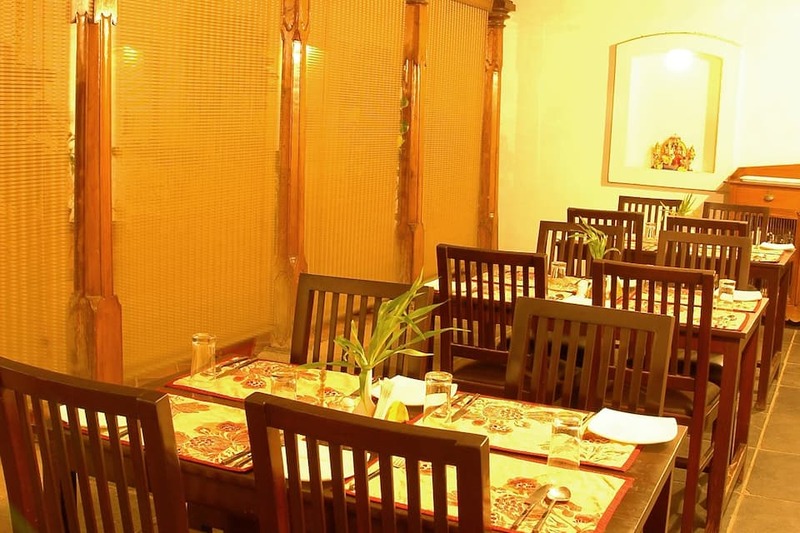 Guests can tantalise their palate in an open-air restaurant that serves delicious Western and South Indian spreads. 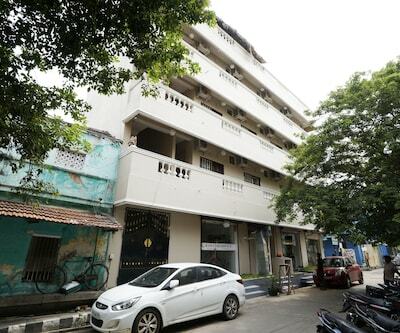 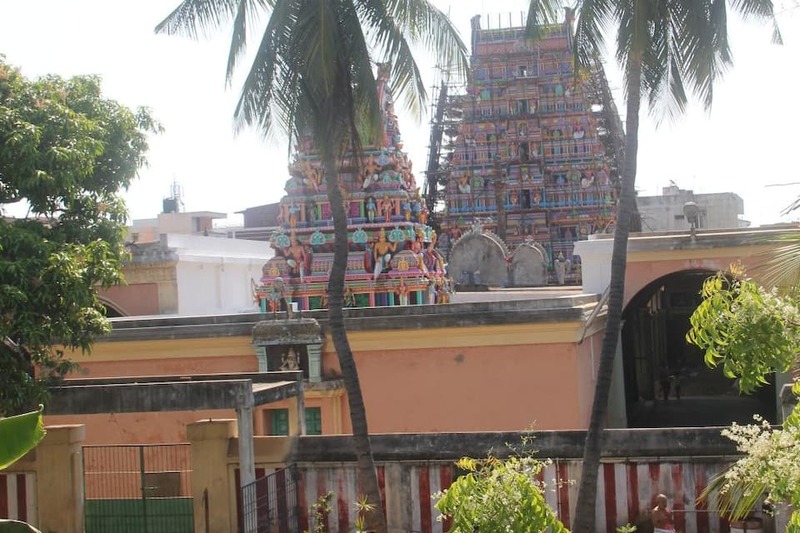 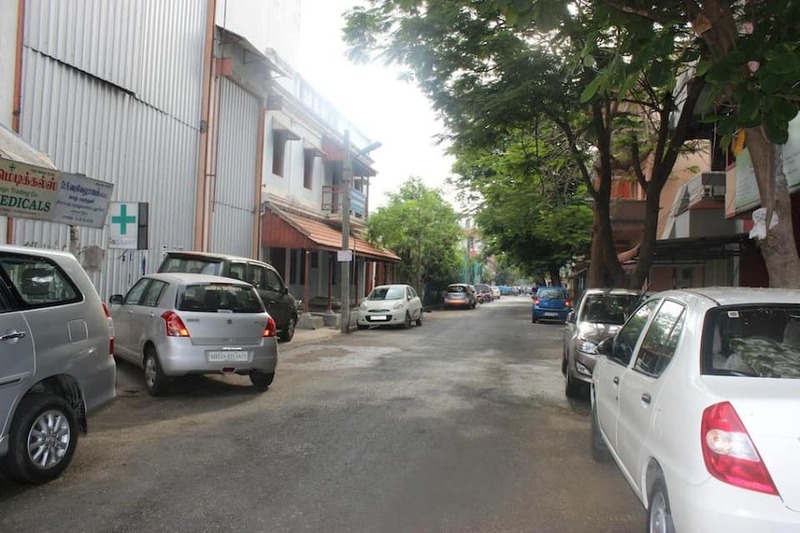 Places of interest near the hotel are Arulmigu Manakula Vinayagar Temple ( 1km), Rock Beach (2 km), Bharathi Park (2 km) and Goubert Bazaar ( 2 km). 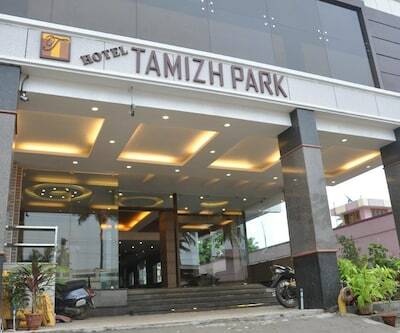 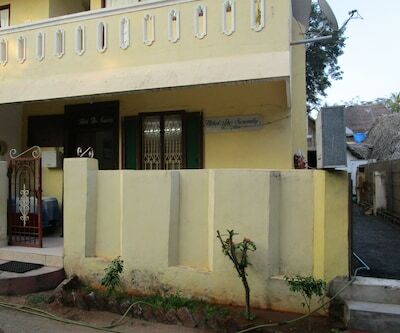 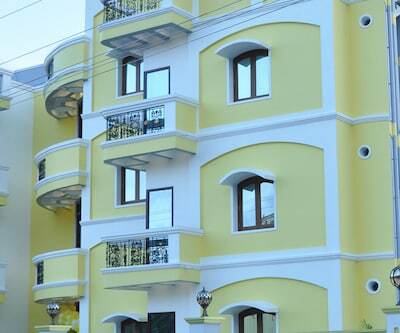 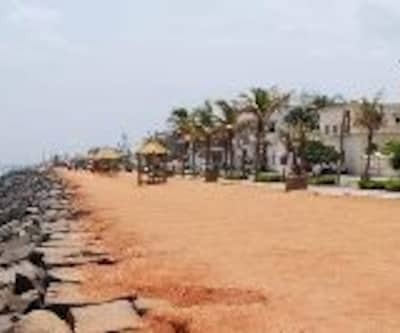 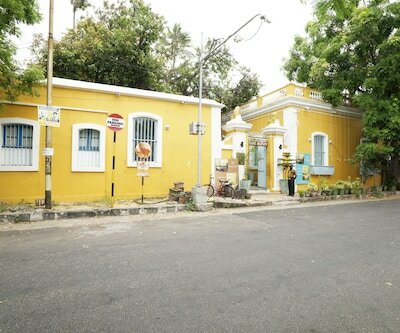 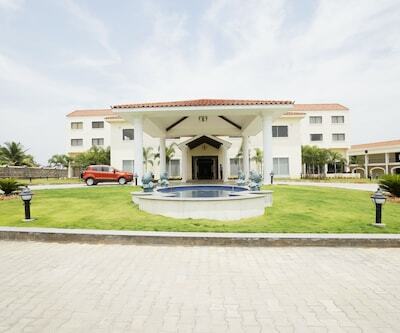 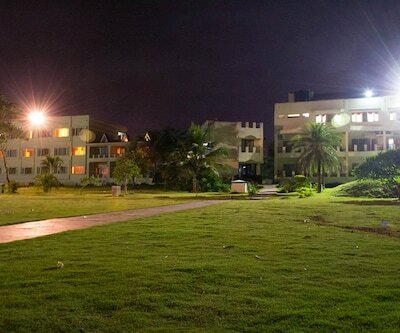 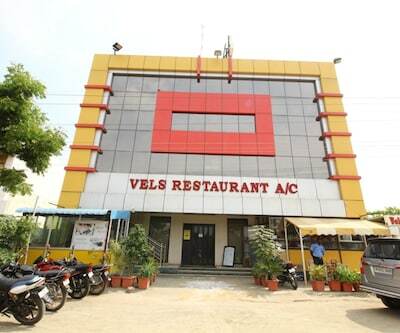 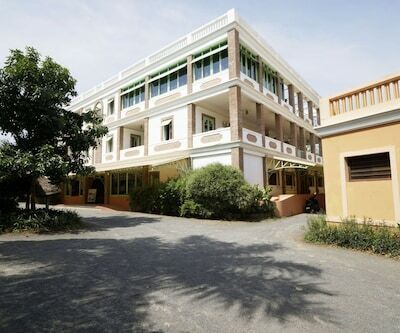 Pondicherry Bus Stand is 1 km away and Pondicherry Railway Station is 2 km away from the hotel. 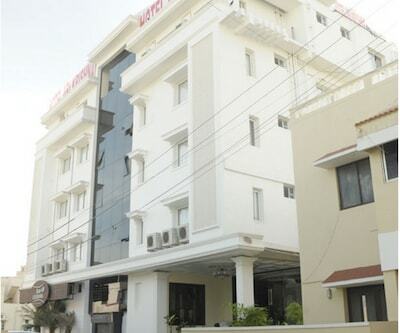 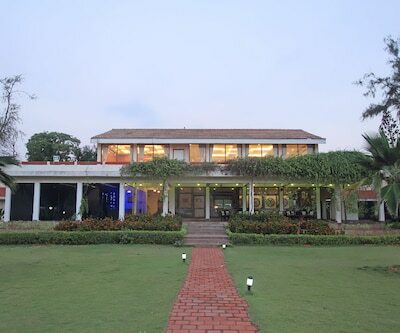 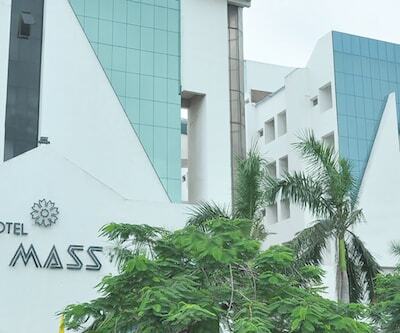 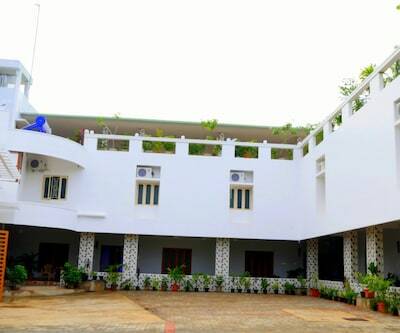 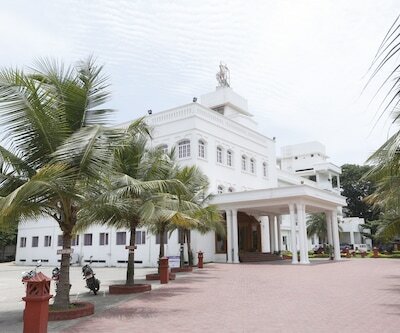 Pondicherry Airport is located at a distance of 4 km from Anantha Heritage. 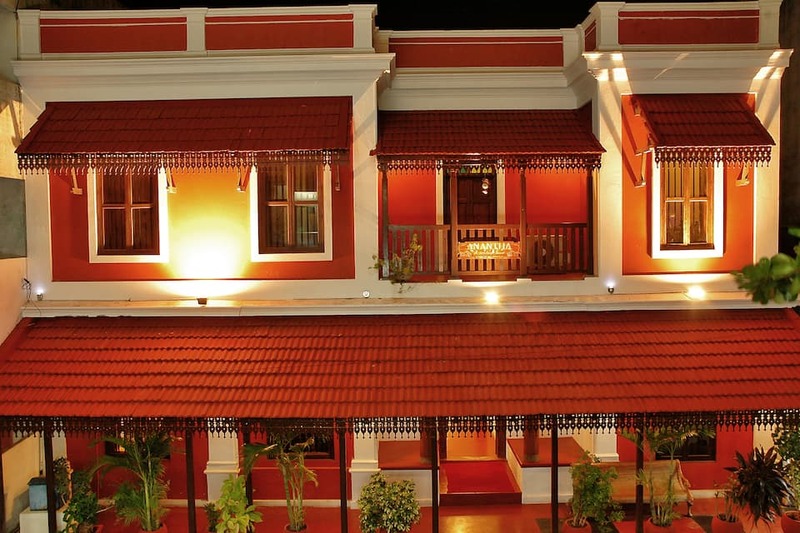 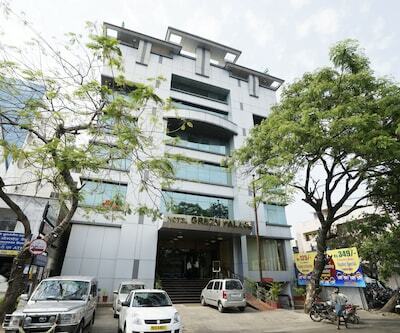 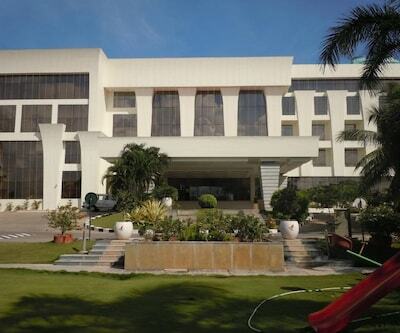 Amazing amenities at great prices is what makes Anantha Heritage Hotel a popular accommodation choice for guests.